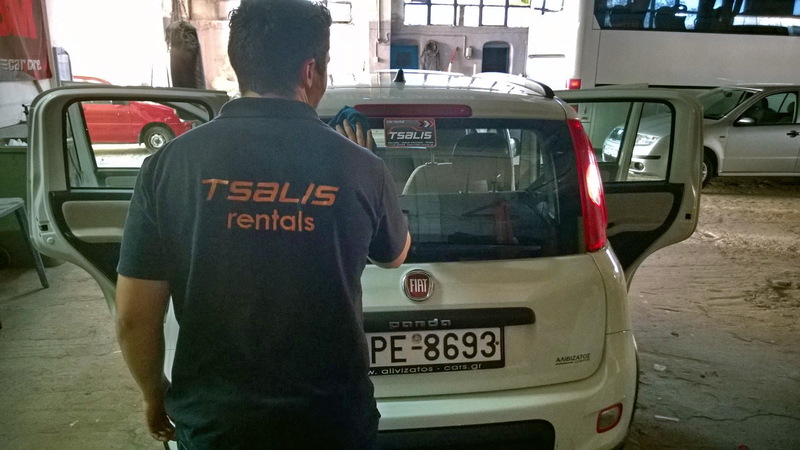 TSALIS Rent a Car is an independently owned and operated car rental company, established in 1983. 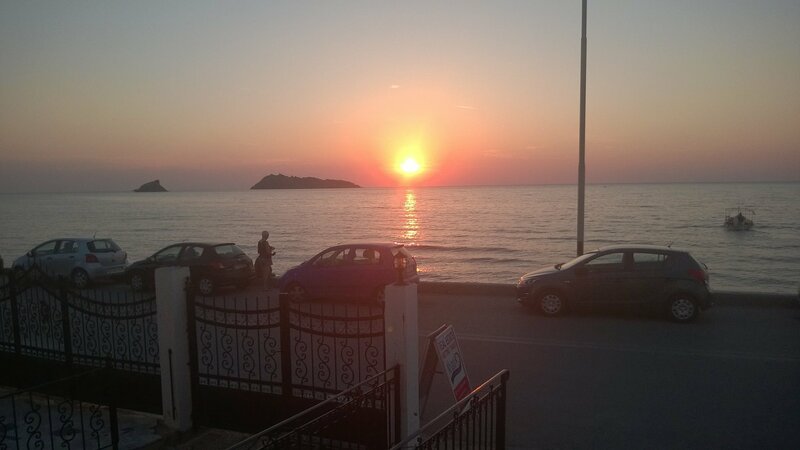 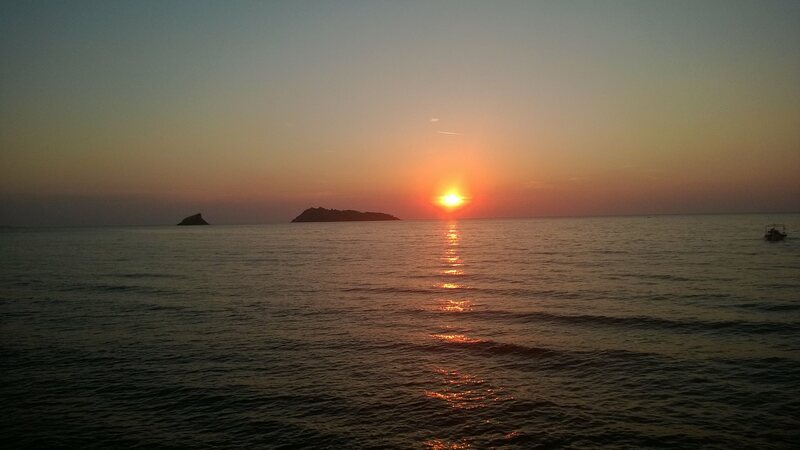 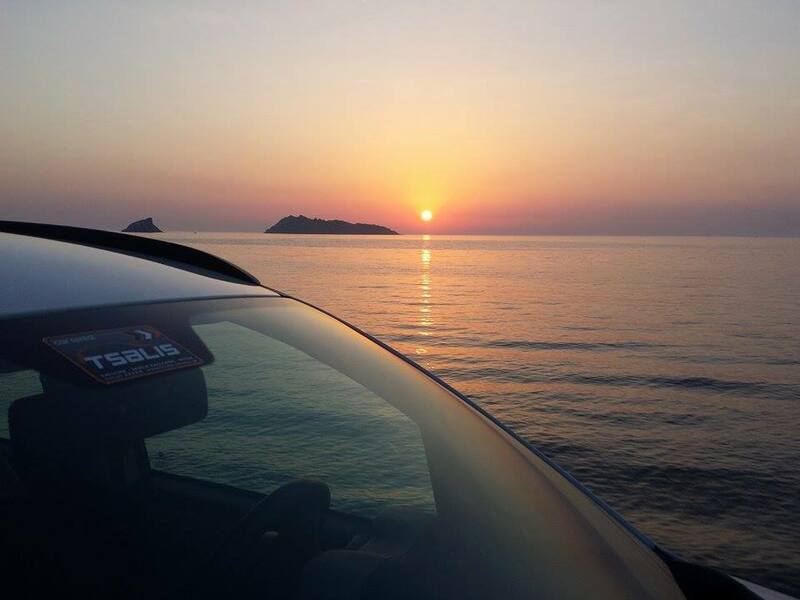 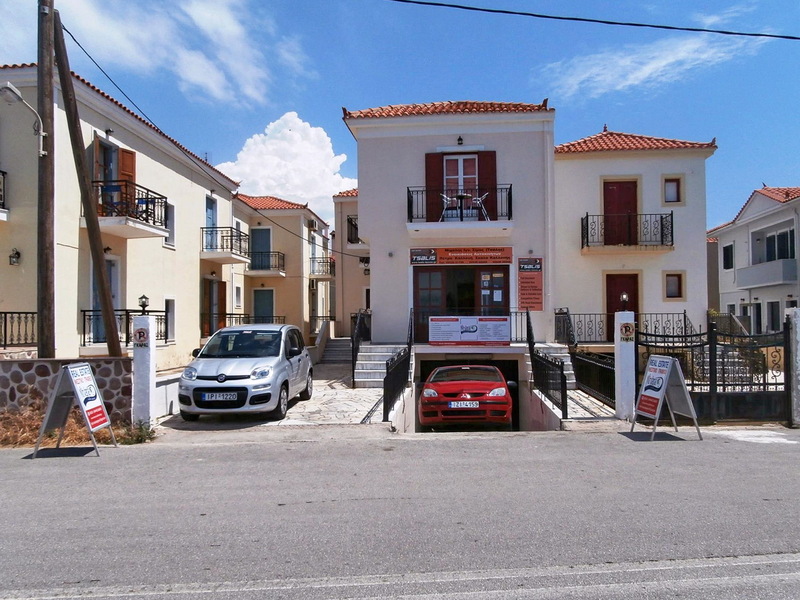 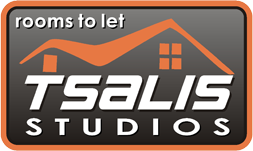 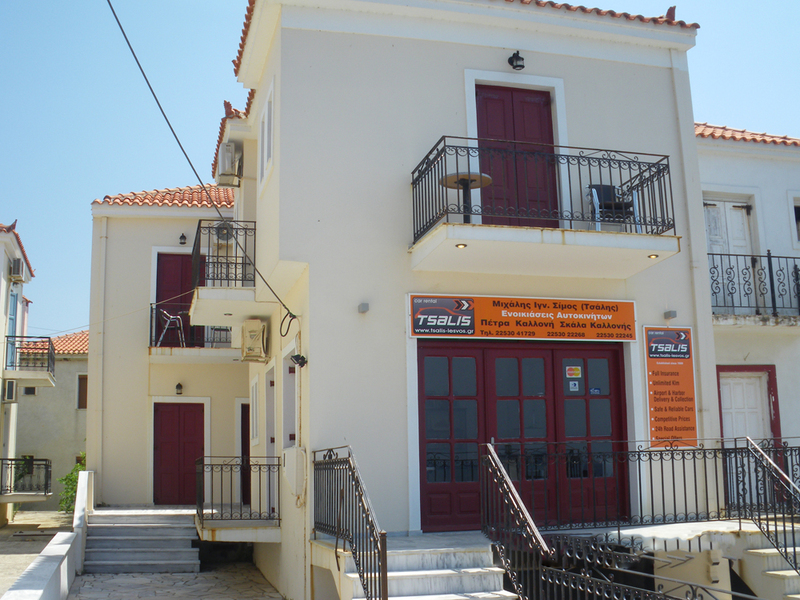 TSALIS Rent a Car has rental offices at Kalloni and Petra of Lesvos Island Greece. 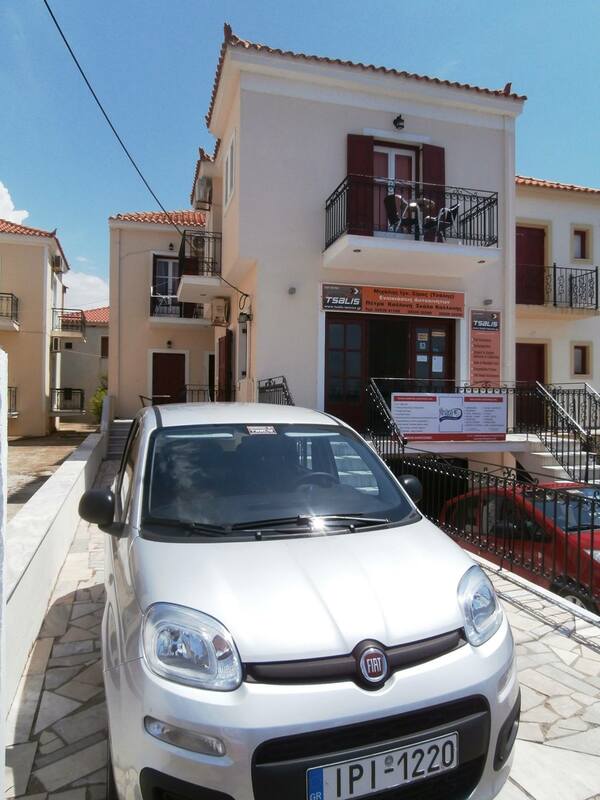 For your convenience, TSALIS Rent a Car offer you free car delivery and pickup to Airport and Port of Mytilene. 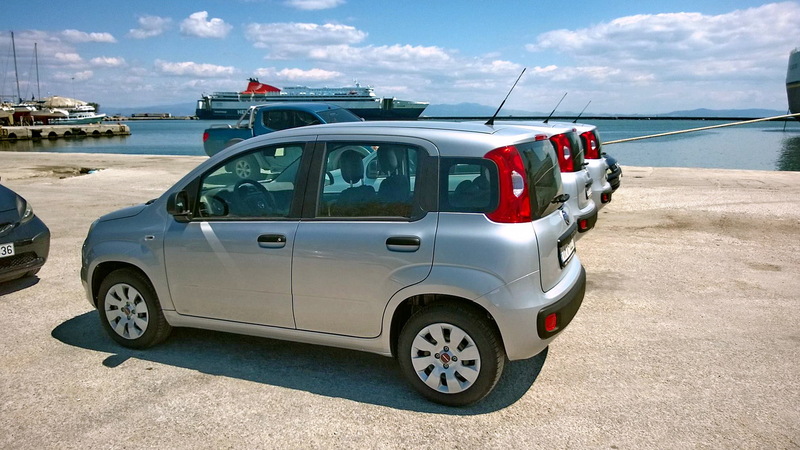 TSALIS Rent a Car fleet of automobiles provides our customers with a wide variety of rental options. 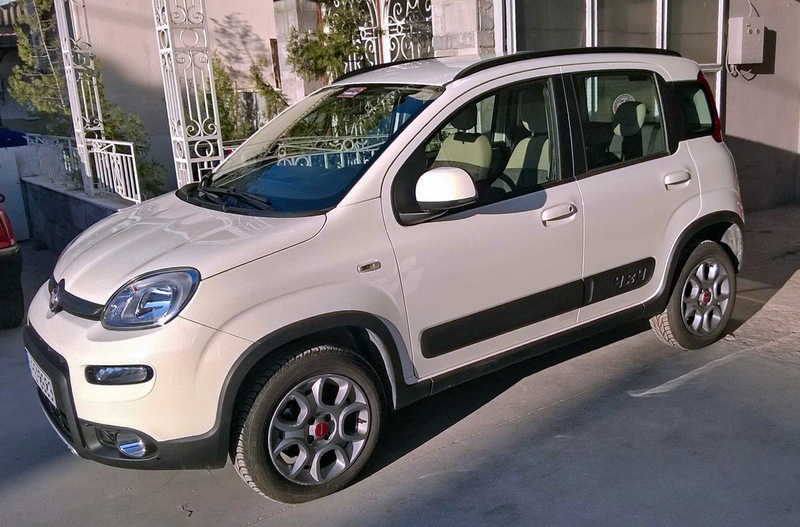 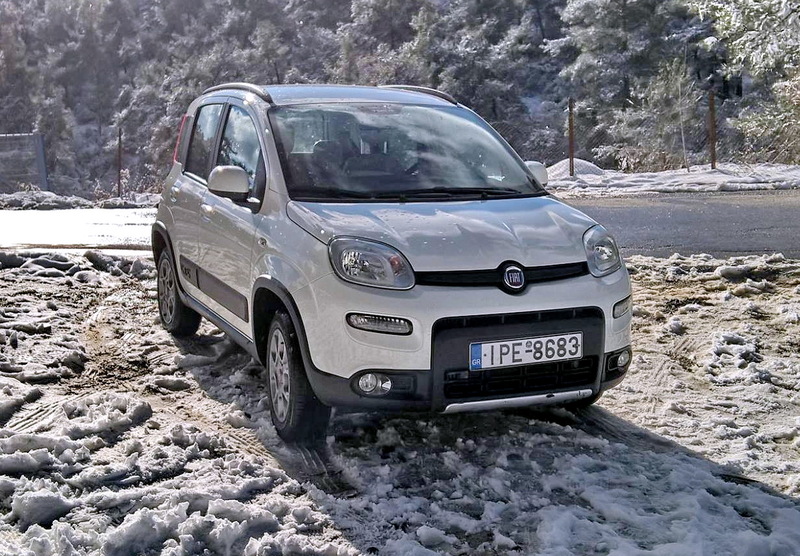 We have many categories of cars, including mini and medium cars, passenger vans, minivans and 4×4 sport utility vehicles.